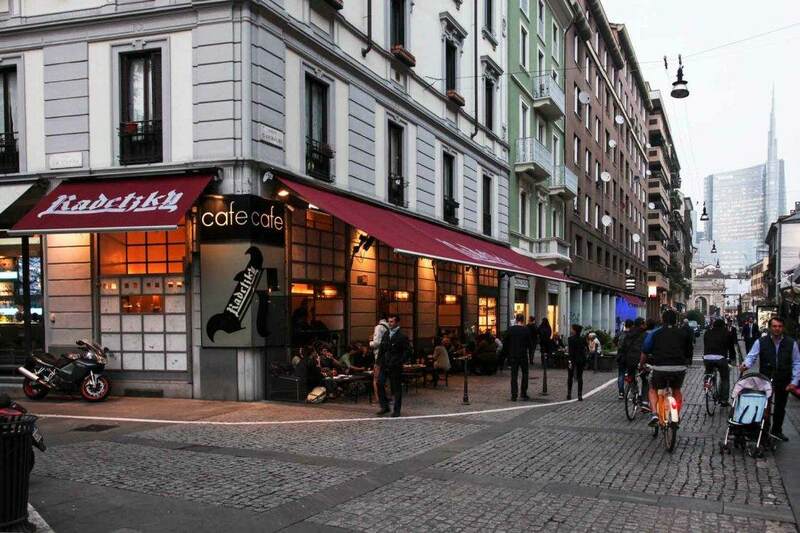 The Garibaldi district of Milan, in recent years, has become more and more populated and full of attractions. This is mainly due to an urban and architectural requalification which now makes the area a mix of contemporary and historic. You need just to look at the top to see the many brand-new skyscrapers blended between antiques milanese architecture. The area is populated by young people during the day, but especially aduring the night. For this reason, for those who want to spend a short time in Milan near one of the more wordly areas, we recommend to stay in our MOSCOVA APARTMENT. 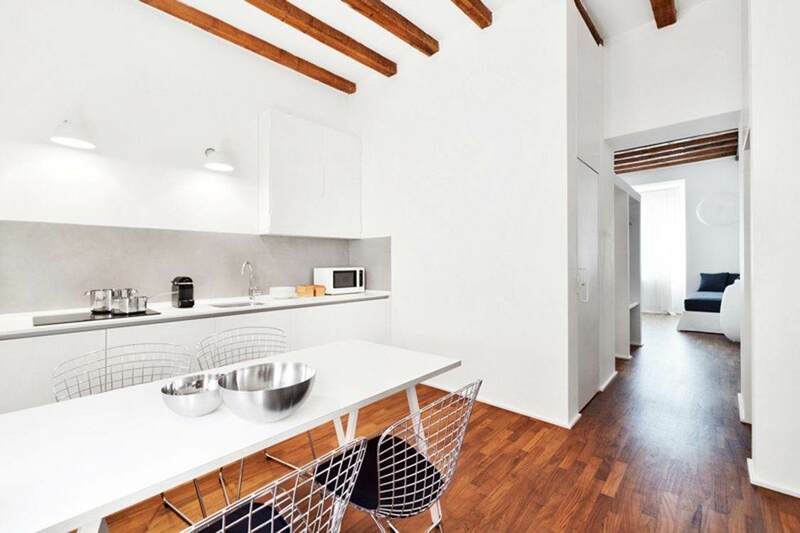 The apartment is very welcoming, with wood beamed ceilings, parquet floors and designer furniture. 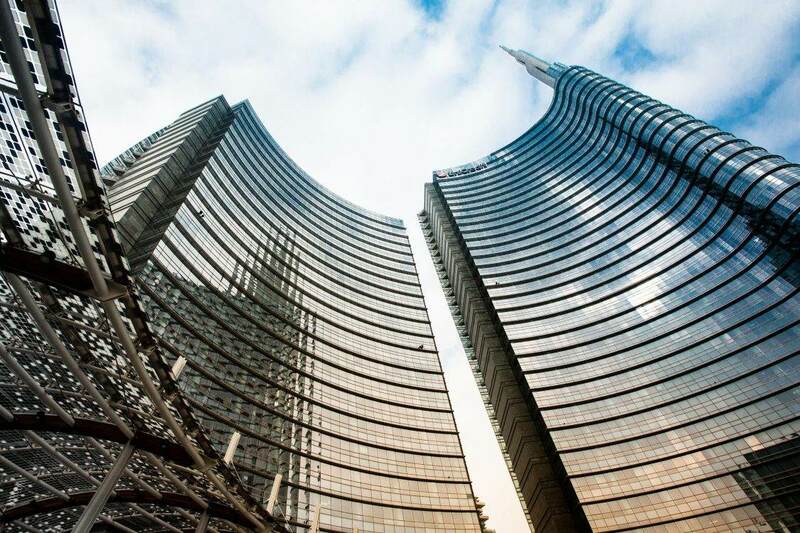 Less than 5-minute walk from Corso Garibaldi, the epicenter of Milan’s night life and shopping, and from Sempione Park, one of the city’s primary green spaces. To start the day the first step is have a good breakfast! 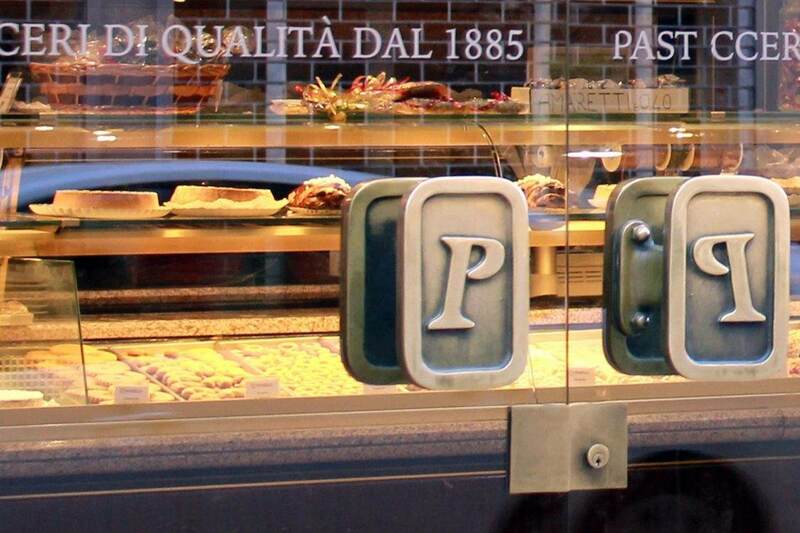 The sweet lovers will be happy for sure to come to Pasticceria Pannello (Via della Moscova 52). Native of Genoa, this bakery serves Ligurian specialties that give you the right energy to start your day in Milan. 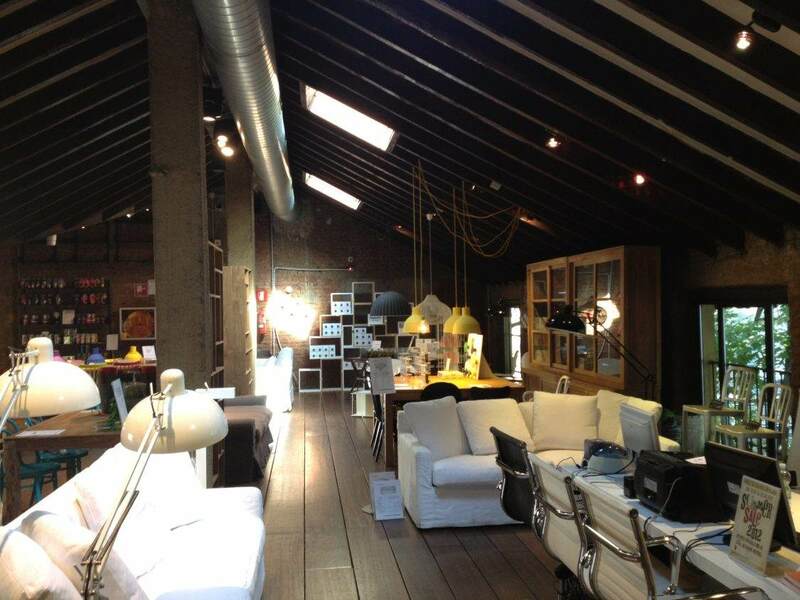 If you are fond of new and unusual items then you should definitely visit Cargo High Tech (Piazza XXV Aprile): a 2000mq space where you will find a wide range of furniture, accessories, perfumes, fashion accessories and household. 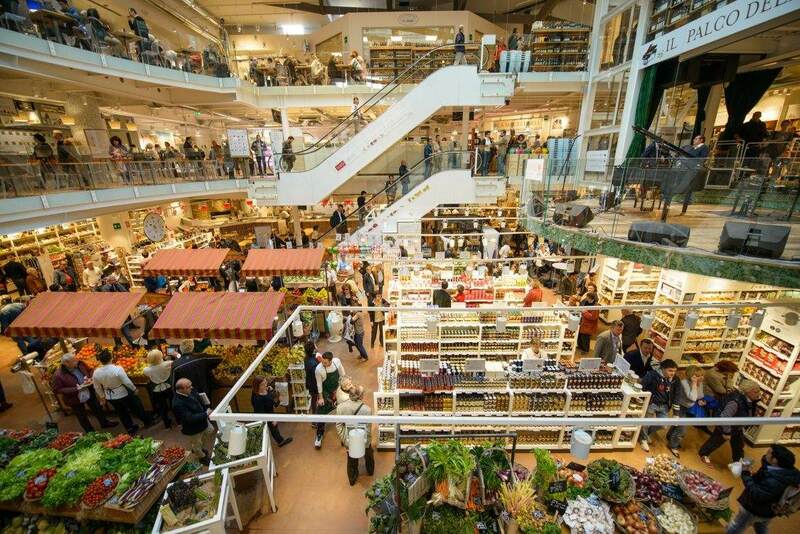 So why not go to Eataly? (Piazza XXV Aprile) The wide type of restaurants and different food, will make your lunch a tough choice, but surely it’s worth it. A walk through the main streets of the area, some shopping and then back in the apartment for a shower and a some relax before dinner. After dinner, to discover the real nightlife in Milan, we recommend one of the hot spots of the area: the Radetzky (Corso Garibaldi 105) to take a drink chatting and toasting with friends. The day ended, but not our “A day around Milan district.” articles. Where we will bring you next time?